Every parents want to celebrate their child’s birthday in a special manner. 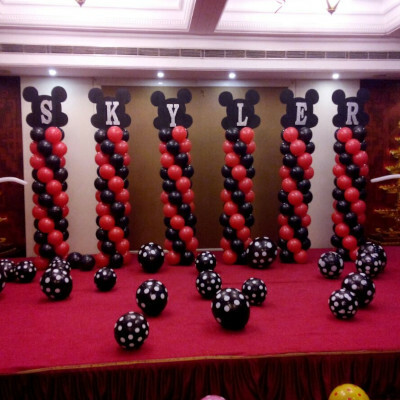 They want to organize a fun, exciting birthday party that is likely to bring a big smile on their face and create long lasting memories. To create a birthday celebration that your child remembers for years you don’t need to expense much on outdoor party.The simplest kids birthday party idea at home can be just as fun and exiting. We have organised special birthday party for one year kid at home and that was a great fun. Girls and boys have different ideas to plan their birthday, they like music, balloon decor, bouncy and many more games and activity. Special cake , blowing bubbles and many more celebrating ideas. For 2 years kids colorful flowers and stars themes. We have organised Rock-N-Role musical party because children’s like this occasion. They love fun and activity with their friends. 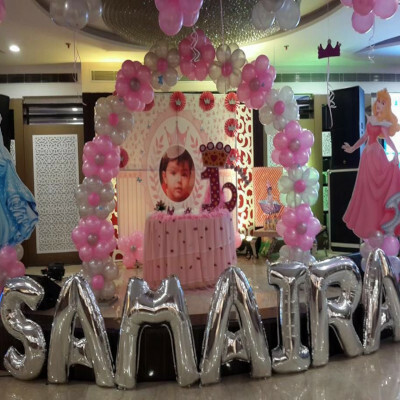 For 3 years old children’s theme party like Jungle theme, chota bheem theme, Ben-ten theme, shows like Puppet show. Furthermore Magic show, Avengers character, Ninja character, Fancy dress and many more ideas for party. For 4 years old children’s and above like messy party themes,Treasure hunts, Craft party, Chocolate making party. Similarly Circus party, carnival, jumping game, disco party, Dragon and even more. 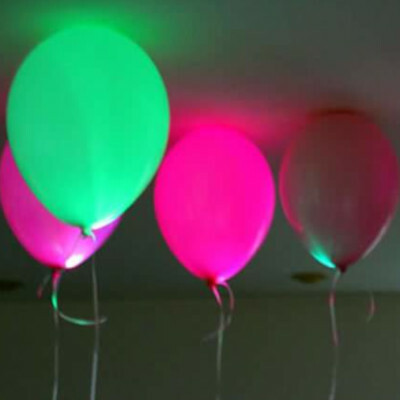 Similar Theme party ideas are First Party , New born theme party , Twins theme party and even more..